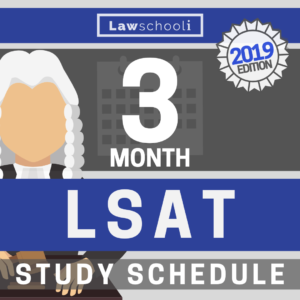 You are at:Home»LSAT»What should I do the day before the LSAT? You are going to want to be tired the night before the LSAT so that your nerves don’t keep you up all night. Waking up early will help to ensure that you are nice and sleepy by bed time. You need to be fresh the day of the LSAT. A good night’s sleep (e.g., 7-9 hours) the night before the LSAT will leave you well rested and ready to go in the morning. 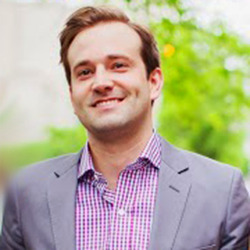 Avoid alcohol and any other drugs (e.g., OTC sleeping pills) the day before the LSAT. Stay away from anything that will leave you groggy and dull the morning of the exam. If you haven’t already taken a trip to your LSAT testing center, consider heading over there the day before the LSAT so that you know how to get there. Note any road construction or other obstacles that might slow you down, and be sure to leave extra early in anticipation of problems. Eat healthy meals the day before the LSAT, but don’t eat anything that could upset your stomach the next day (e.g., spicy food, raw sushi, etc). Fruit, Veggies, Pasta (in a light sauce), nuts, rice, etc. are all excellent options. Excellence per se is inspiring. Whatever you love, read about people who excel in that area. Get inspired. I love golf, so shortly before I took the 2008 LSAT I watched Tiger Woods come back to win a huge PGA tournament. I was inspired by his dedication, focus, and will to succeed. Find something or someone inspiring to read about or watch the day before the LSAT, and try and draw on their excellence to improve your focus and drive for the LSAT tomorrow. Don’t sit in front of the TV and zone out while watching a mindless reality show about Dating Real World Celebrity Housewives of the Jersey Shore or some such craziness. Same thing goes for the internet. It is ok to read tips about the LSAT, or read articles from your favorite newspaper, but don’t zone out for hours watching Youtube videos of cats playing the piano. Your brain will turn to mush. 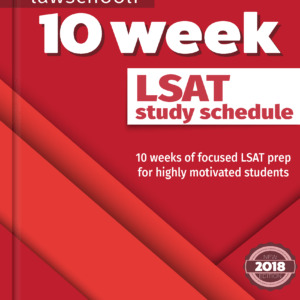 You don’t really want to study the day before the LSAT, but taking 1 or 2 sections under timed conditions will help you keep up your sense of pacing. I liked taking a couple of LR sections. Again, you are only taking these sections to keep up your sense of pacing. Don’t worry about how you perform. I probably wouldn’t even score them. The goal is just to keep your skills sharp and keep your sense of timing and pacing in line. Related: How Did You Learn to Stay Focused for the LSAT? Think about how well you are going to do tomorrow. You need to bring a great attitude and confident demeanor when you walk into the testing center on the day of the LSAT. Sit down in a quiet room and visualize yourself working quickly and confidently through the exam tomorrow. Think about how great it will feel when you walk out of the exam knowing full well that you did great. Think about how great it will feel to get into the law school of your choice, and about how happy and proud you will be to have conquered the LSAT. Don’t let doubt creep into your mind. Rather, spend the day repeating positive affirmations to yourself. 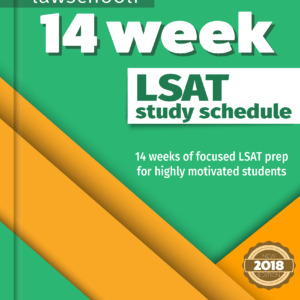 “I will crush the LSAT!” “I am going to succeed tomorrow.” “I will quickly and easily make my way through each section of the LSAT.” “I am well-prepared for the LSAT, and I will earn a [insert ideal score]on tomorrow’s exam.” etc. Take a walk, go to the gym, meditate, do yoga, sit outside on your patio, enjoy some quality time with your family, call your best friend for a chat, or do whatever else will make you happy the day before the LSAT and keep you calm and relaxed. Previous ArticleEngineering Major: Do Law School Admissions view Curriculum Difficulty as a Factor when Considering GPA? Next Article LSAT Cancellation – How do I cancel my LSAT score?